Clearly we are nearing the end of the last days. The last days began when Christ walked the earth and the letter to the persecuted Hebrew Christians was written. 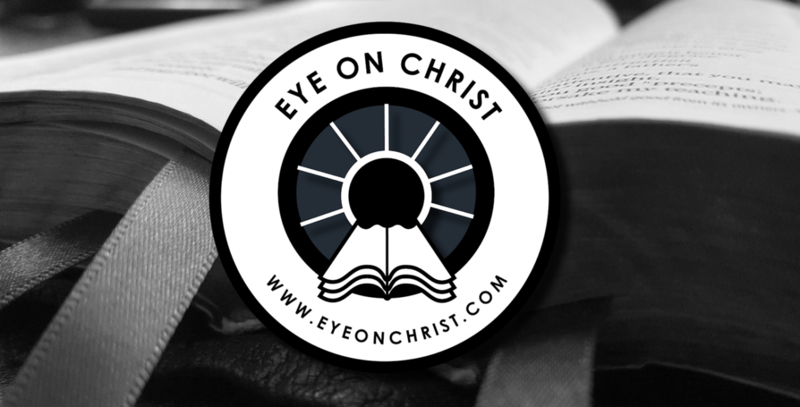 During this increasingly dark time in history, we see a clear need to edify and encourage the bride of Christ to continue firm in the faith. It is of utmost importance that we all alike “fix our eyes on the Author and Perfecter of our faith.” Hebrews 12:2 For we desire that no one comes short of the grace of God and that no root of bitterness arises. Hebrews 12:15 For many have fallen away from grace (Galatians 5:4 [3-5]), having left their first love (Revelation 2:4) and have been led astray from the simplicity and purity of devotion to Christ (2 Corinthians 11:3). We all are only men and women, sinners born of God’s grace, by faith, in Christ. Through this study, no one offers up some “super-spiritual” type of commentary. We are just the bride of Christ, seeking to glorify our Lord, edify the church (bride of Christ) and encourage people to stand firm in these dark and difficult days that lie before us. I believe Keven Turner of Strategic World Impact says it well and gives a firm reminder and warning as it relates to the Word of God. “We certainly do desire to render all due respect to learning, genius, and talent, whenever we find them in their right place, and at their proper work; but when we find them lifting their proud heads above the Word of God; when we find them sitting in judgment, and casting a slur upon that peerless revelation, we feel that we owe them no respect whatever; yea, we treat them as so many agents of the devil, in his efforts to shake those eternal pillars on which the faith of God’s people has ever rested. “We cannot listen for a moment to men, however profound in their reading and thinking, who dare to treat God’s book as though it were man’s book, and speak of those pages that were penned by the Allwise, Almighty, and Eternal God, as though they were the production of a shallow and short- sighted mortal. Read on Bible Gateway here. 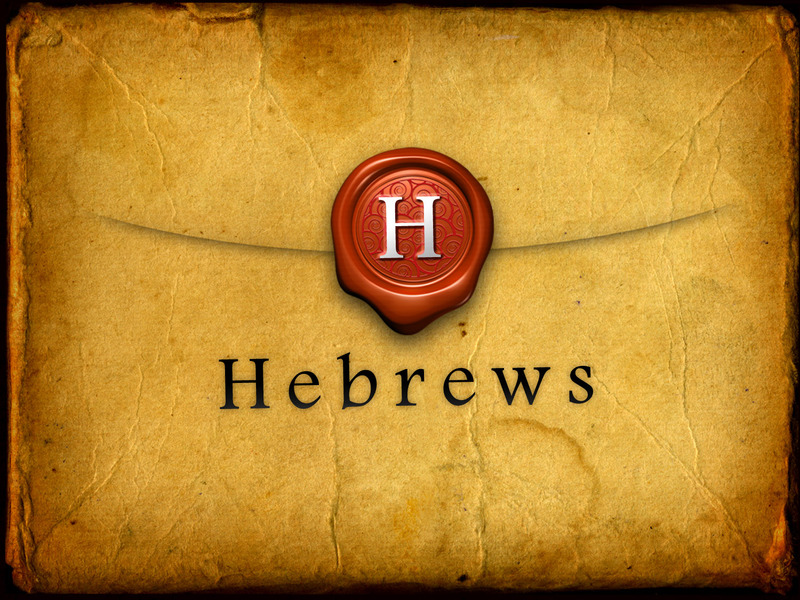 Introduction to Hebrews part 1 & 2 by Leonard Ravenhill.